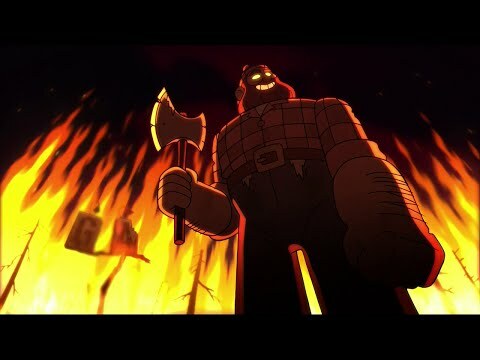 List Rules Vote up the darkest Gravity Falls moments that caught you off guard. Gravity Falls is a Disney Channel cartoon that revolves around the paranormal mysteries that happen in a small town in Oregon. The twins Dipper and Mabel Pines go to Gravity Falls for summer vacation to visit their great uncle (or "Grunkle") Stan, and help out at his weirdo tourist trap, the "Mystery Shack." It sounds innocent, but they get into some pretty disturbing predicaments for a kid's show. With all this supernatural junk going on in their small town, and being the curious 12-year-olds that they are, Dipper and Mabel start to mess with some pretty dark stuff in Gravity Falls. The two seasons of Gravity Falls follow their weird adventures, which include, but aren't limited to, getting entangled with a variety of horrifying creatures, and summoning an evil triangular dream demon who's determined to bring about the end of the entire world. Vote up the darkest scenes and most chilling moments in Gravity Falls! There's a particularly nightmarish scene in the episode "Northwest Mystery Mansion" where the mounted trophy animal heads on the wall of the mansion begin to bleed out of their eyes and mouths while chanting "Ancient sins... Ancient sins..." Is this show really meant for kids?! Wierdmageddon is Bill Cipher's Armageddon that's filled with nightmare monsters and body horrors. For the end of the world, Bill unleashes nightmare creatures into Gravity Falls (many of them made of weird contortions of human body parts), transforms the existing town into a weird horror show, and terrorizes the town. 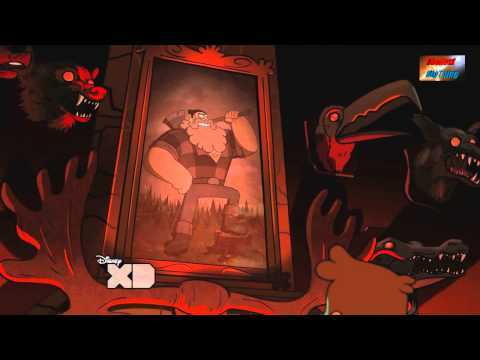 "Weirdmageddon Part 1" includes an exceptionally disturbing scene where Bill switches the orifices in Pacifica's dad's face around, putting a giant eyeball in his mouth and ears in his eye sockets. 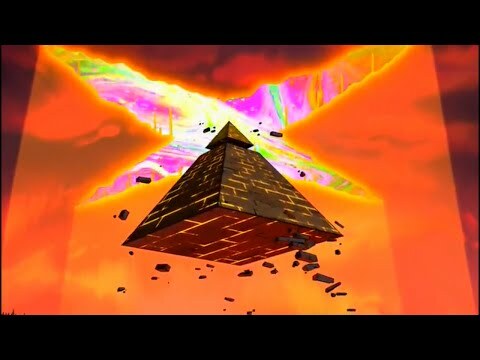 When Bill Cipher takes over Gravity Falls and merges realms, the show gets a whole new opening. It's a distorted and dark opening compared to the previously charming and uplifting opening, so you know something seriously messed up is going down. Just the existence of The Shapeshifter is super creepy. Some of the things that The Shapeshifter turns into are complete nightmare fuel. When Wendy and Dipper first discover something is shifty about The Shapeshifter and try to leave, it contorts into some sort of half-man half-spider creature. It later morphs into a double-sided Mabel/Dipper spider demon, which no one wanted to see.